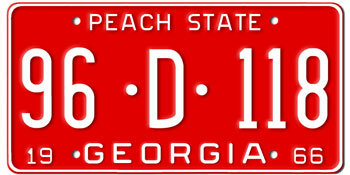 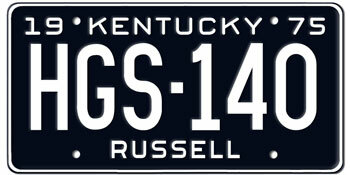 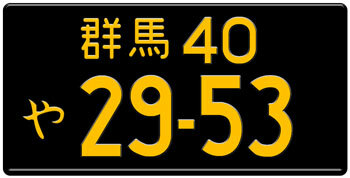 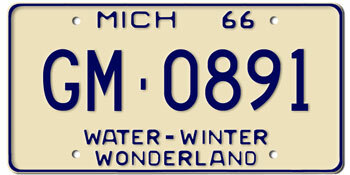 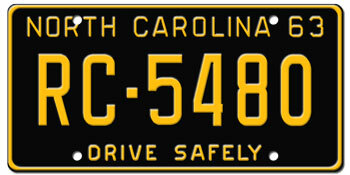 One of the features of custom or personalized license plates from Licenseplates.tv is our authentic fonts. 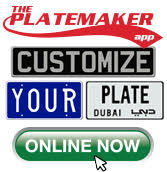 We are the only merchant with the capability to manufacture your replica license plates with authentic number and letter fonts which are embossed to emerge as the best in the world. 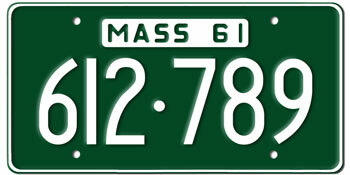 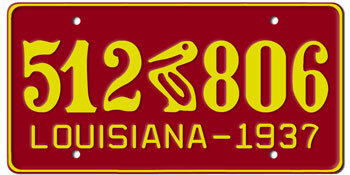 Licenseplates.tv research department has acquired fonts, from the USA and worldwide, spanning 100 years! 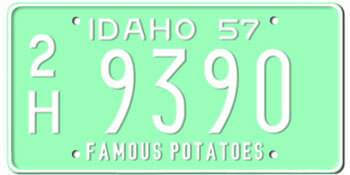 We have zero competition when it comes to authentic fonts for license plates. 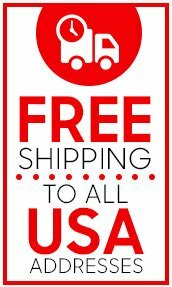 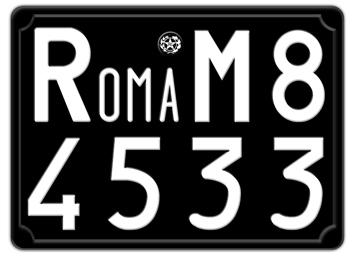 Other online stores use the FE German fonts for all their European license plate s-Licenseplates.tv use French fonts for French license plates and British fonts for British license plates. 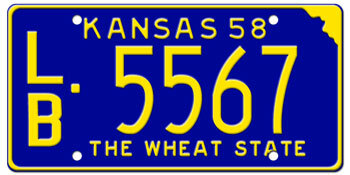 We never substitute! 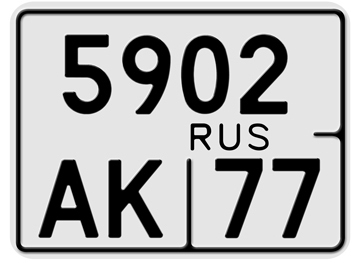 As the leader in manufacturing license plate replicas, Licenseplates.tv also EMBOSS/STAMP numbers and letters: Cyrillic, Mandarin, Japanese, Arabic, Persian, Greek and Korean.